Esposito M et al. 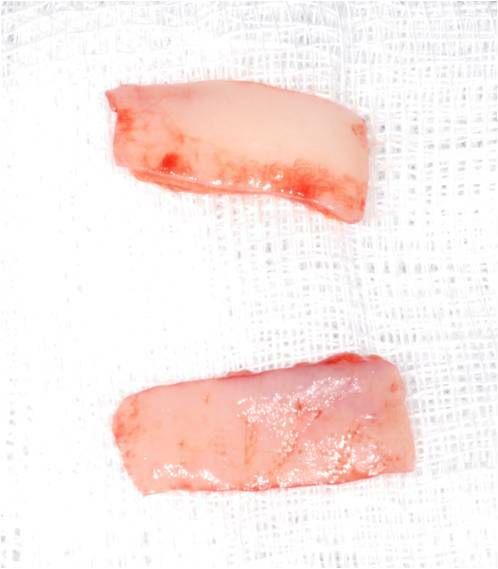 Soft tissue management for dental implants: what are the most effective techniques? 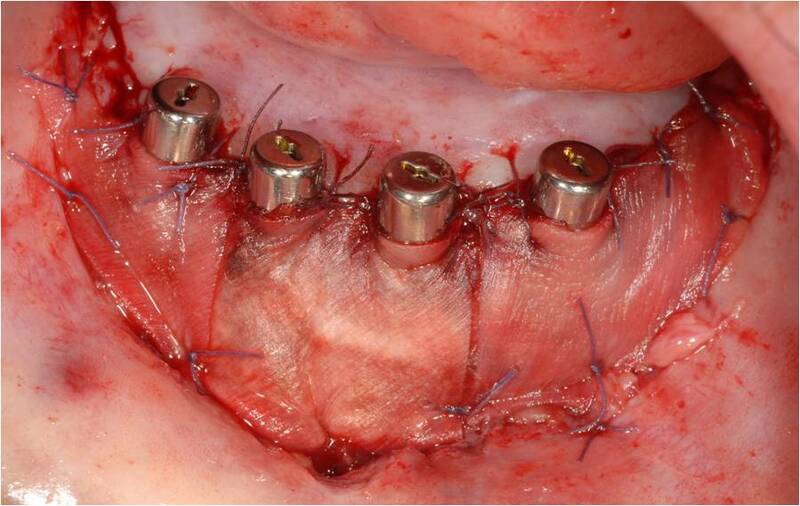 A Cochrane systematic review, Eur J Oral Implantol. 2012 Autumn;5(3):221-38. Thoma DS, Benic HI, Zwahlen M, Hämmerle CH, Jung RE. A systematic review assessing soft tissue augmentation techniques. 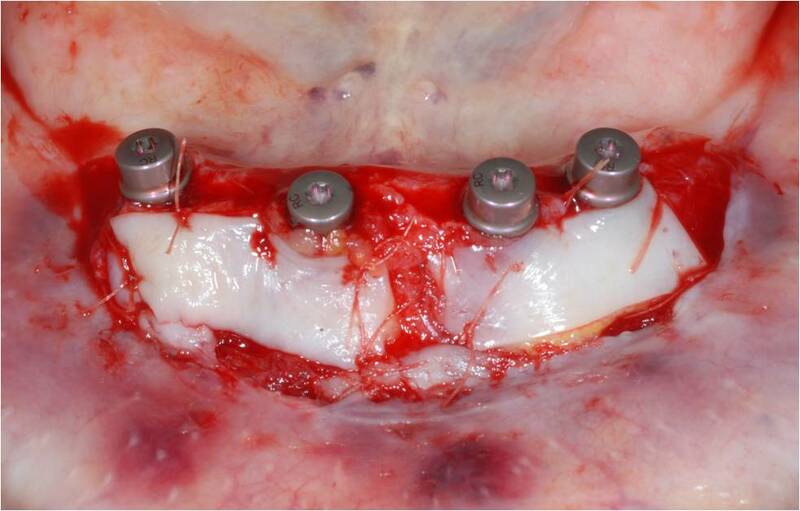 Clin Oral Implants Res 2009; 20 Suppl 4: doi: 10.1111/j.1600-0501.2009.01784.x.